Methylation � the addition of a methyl group (CH4 � one carbon attached to three hydrogens) to another molecule � is an essential and vital biochemical process within the human body that is involved in a large number of biochemical pathways involving neurotransmitters, detoxification, cardiovascular health, eye health, muscle health, bone health, and redox balance. A number of specific nutrients are necessary for methylation to occur normally. 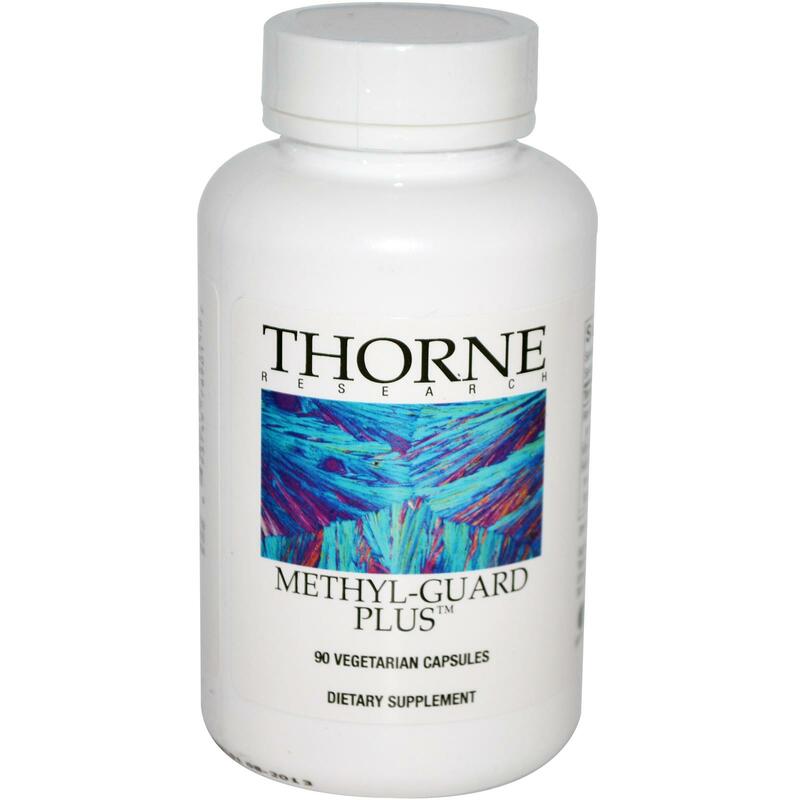 Methyl-Guard Plus contains higher amounts of 5MTHF (the active form of folate), pyridoxal 5'-phosphate (active B6), and methylcobalamin (active B12), than our original Methyl-Guard. We have also added riboflavin 5'-phosphate (the active form of vitamin B2) for its positive effect on homocysteine metabolism and methylation. These ingredients provide the necessary nutrients the body uses to push forward the process of methylation. Methyl-Guard Plus is more concentrated, so your patients will appreciate the recommended daily amount of three capsules, which will improve compliance. Our original Methyl-Guard is still available.